Classical music and Opera is not for everyone but If you would like to give it a try without having to spend on tickets here’s your chance. 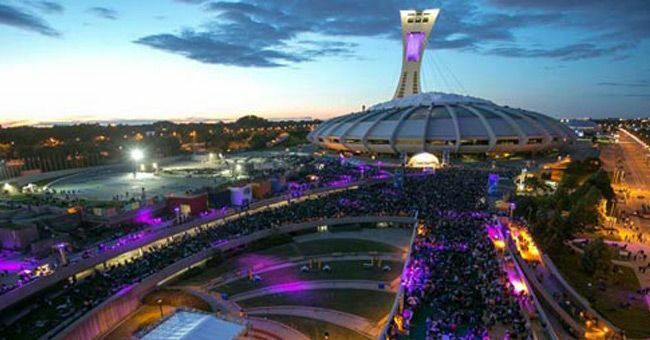 The Orchestre Symphonique de Montreal will hold a free concert at the Esplanade Financière Sun Life du Parc olympique on August 5th. This will be a two part concert starting with the OSM performing doing an event to commemorate the 70th anniversary of the bombing of Hiroshima at 19H followed by a night at the Opera at 20H. For the Opera they will be performing Carmen from Bizet which I’m sure even if you’re not an Opera fan you’ve heard of before. This makes for a fun night to discover the Orchestra and Opera and all that for free. The concert will be held rain or shine but might be stopped if thunderstorm occur. the Mirella and Lino Saputo Foundation, and the BMO Financial Group. Tired of leaky coffee cups or travel mugs?